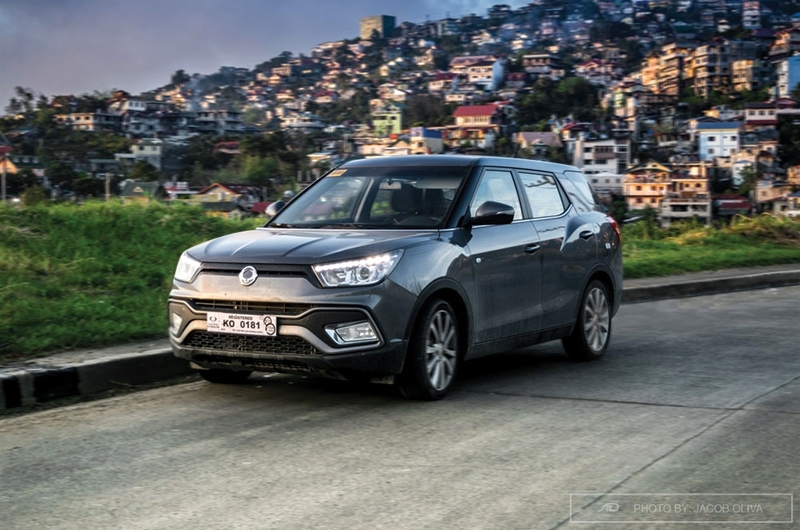 In the Philippines, the interior of both front-wheel and all-wheel drive variant of the Tivoli XLV are covered in quality fabric with stitched accents on the two-tone seats. 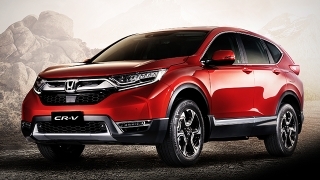 The 7-inch touchscreen HD head unit is right at the center of the console for every passenger's entertainment. 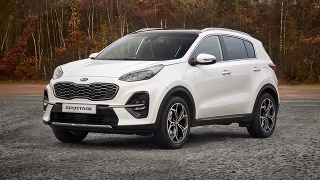 Drivers of the Tivoli XLV can also switch from three steering modes through the Smart Steer system – Normal, Comfort, and Sport. 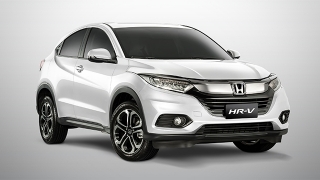 It also features rear parking sensor, keyless entry and alarm. 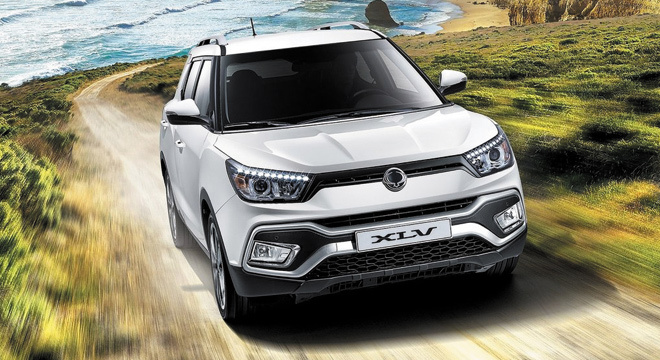 Under the hood of the Tivoli XLV is a 4-cylinder 16-valve 1.6L Turbocharged Direct Injection diesel engine that delivers 116 HP and 300 Nm of torque, coupled to either a 6-speed automatic transmission. 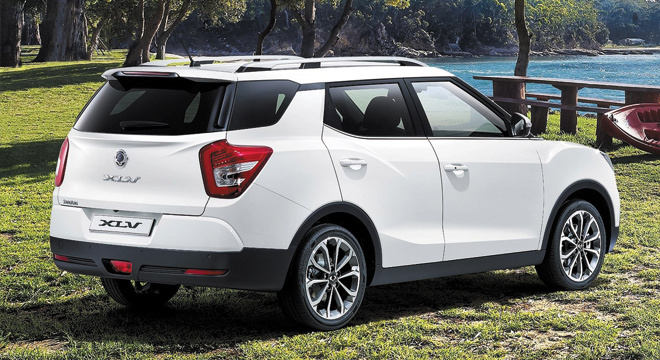 A bigger and more mature Tivoli for your family. 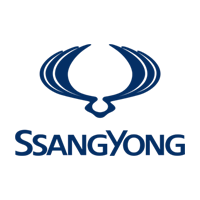 Hi, I would like to receive a financing quote for the SsangYong Tivoli XLV, thank you. 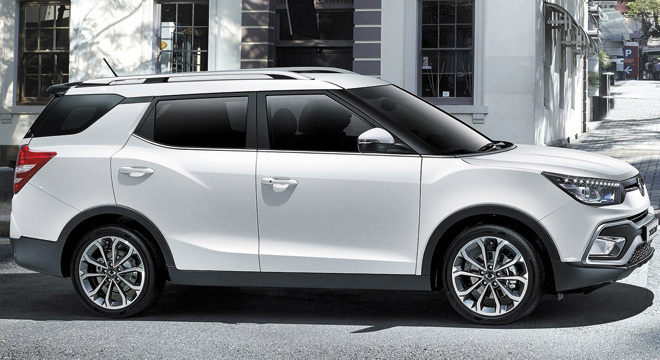 Do you want to be the first to know about the latest SsangYong Tivoli XLV promos and news? Just subscribe with your email address and we’ll send you alerts on the most incredible deals as they happen.